Village Chhamni,Post Office Gahidhar Tirthan valley, Great himalayan national park, Kullu, H.P, Kullu, Himachal Pradesh, 175123, India. 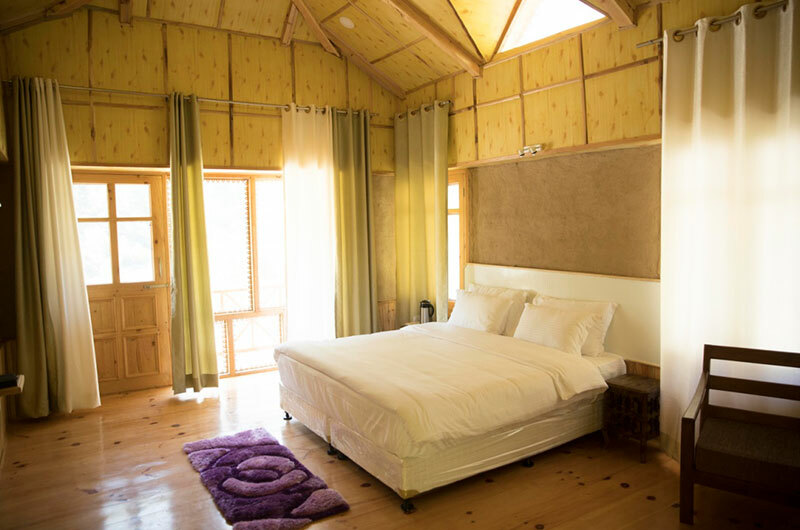 Devat farm cottages is for the discerning travelers. 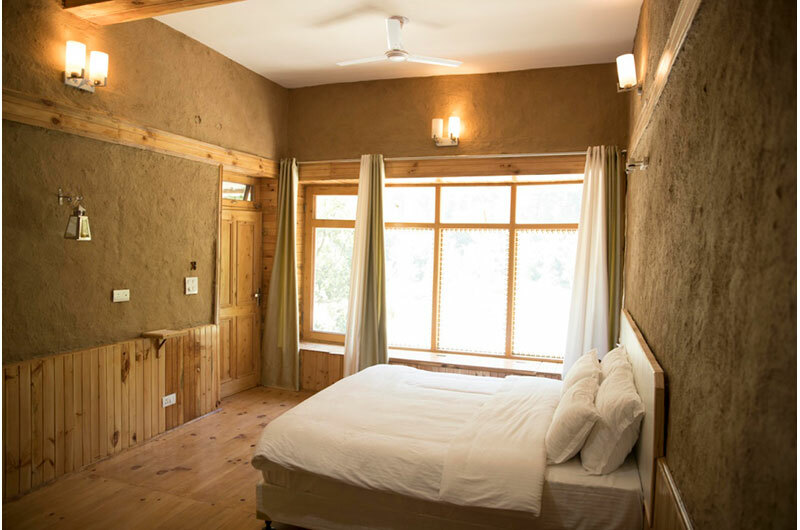 We are located at the picturesque location of Village Chhamni which is at the heart of Tirthan Valley. The stunning Tirthan Valley named after the river, is known for its great mountains covered with lush green forest ranges, snow covered hills, Tirthan River and trout fishing.This valley is popular for its sparkling Glacier water streams and gorgeous waterfalls. In the waters in this beautiful valley are found Trout fish which is very popular among locals and tourists. Most popular tourist places around the valley are Great Himalayan National Park( a world heritage site), Jalori Pass , the great tower of Shringa Rishi, Mata GadaDurga Temple and not to miss the Apple orchards in and around the valley. With all this we boast to offer picturesque landscapes, Himalayan Birds, orchards, water bodies, Himalayan mineral water straight from the heart of the mountain also not to forget a Starry Night. Himalayan water offered is naturally laced with the herbal extracts and minerals of primitive Himalayan forests and it augments appetite and vitality. Additionally we grow few fertilizer free organic vegetables, herbs and delicious seasonal fruits in some parts of the estate to cater to the taste buds of our guests.